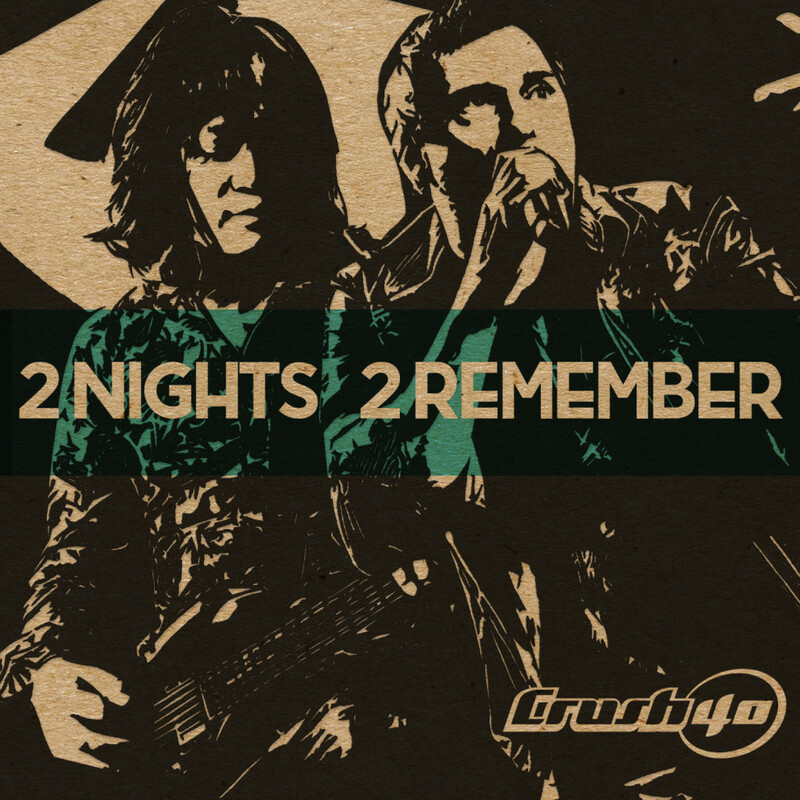 Crush 40 is releasing a new album called “2 Nights 2 Remeber” this May 13th. In addition a special launch party will be held on Japan’s Tokyo Joypolis with a Crush 40 performance on the 16th this same month. The album can be purchased via Amazon Japan for ￥2,571 (usd $21.47 + shipping). If you are in Tokyo by chance on that date you can find out more about the Joypolis launch party on the Wavemaster page.